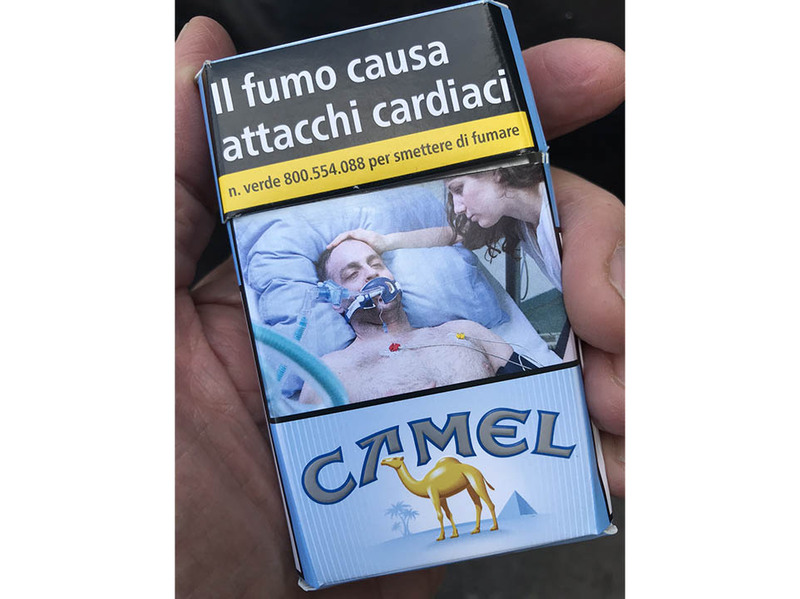 On a recent trip to Italy I was amazed when I saw these pictures on packs of cigarettes. If this isn’t enough to scare a smoker away from these nicotine delivery devices, I don’t know what will. For the benefit of my readers I am reproducing what I think is the best of them on my blog. 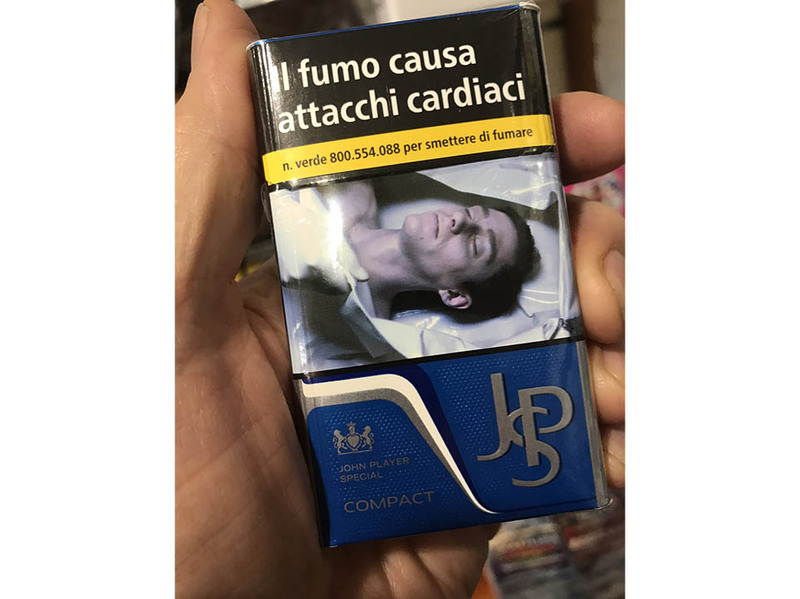 New smoking laws went into effect in 2016 which required gory pictures and warning signs that Il fumo uccide – smoking kills – to cover 65% of each pack. Smoking in a car with a child or pregnant woman will incur fines of up to €500. Still, it is amazing to see how many are smoking, especially younger people. Smoking in Italy has been banned in public places including bars, restaurants, and offices since 2005. Since the ban, there’s been an 8% decrease in cigarette consumption, and cardiovascular disease dropped significantly. 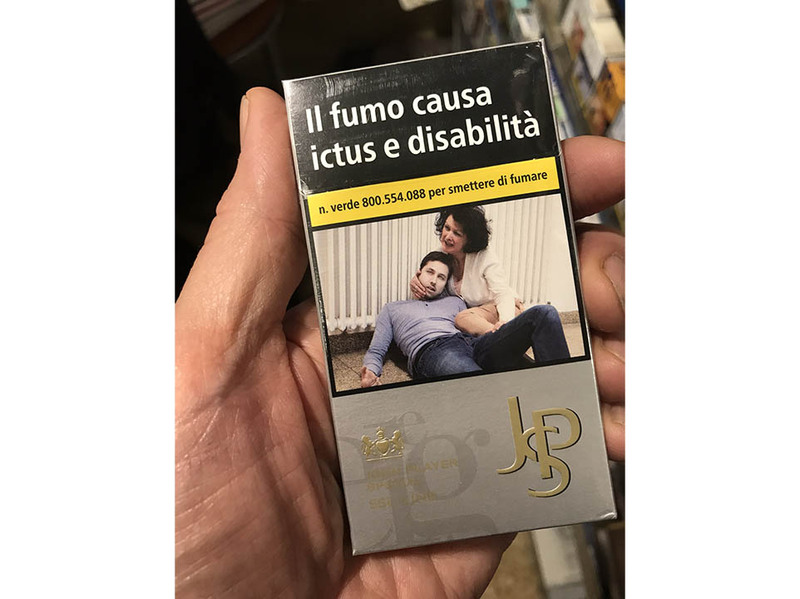 In 2014, smoking accounted for 12.5% of all deaths in Italy. 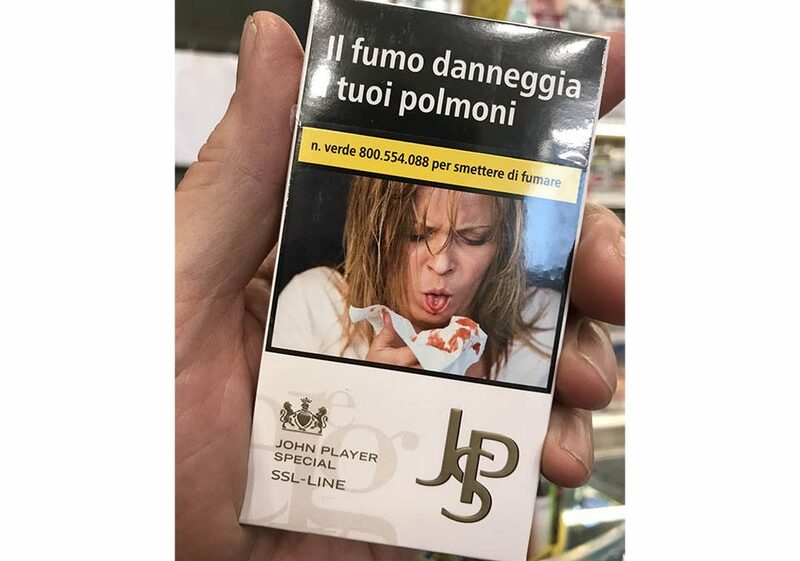 Even with these graphic packages, nearly 20% of the Italian population still smoke. 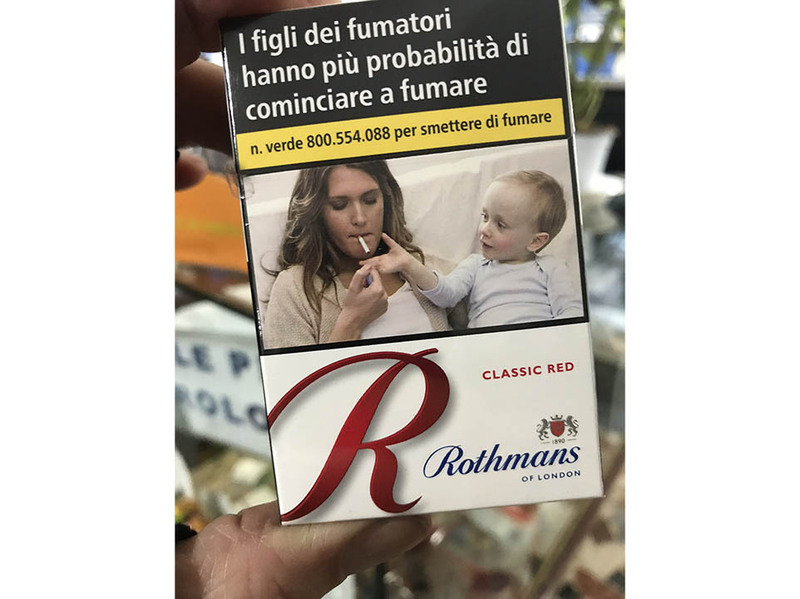 So here are my photos of cigarette packages in Italy. I know that many of my readers are in the healthcare industry, so feel free to download and use them in lectures and teaching materials – no permissions necessary! These images really say a lot.